In this video we’ll cover: 10. George Washington Was Hardly A Singular Military Genius 9. The British Were Spread Incredibly Thin, And We Still Needed Help From Their Strongest Enemies 8. The American Revolution Was Not Nearly As Popular At Home As You Might Think 7. 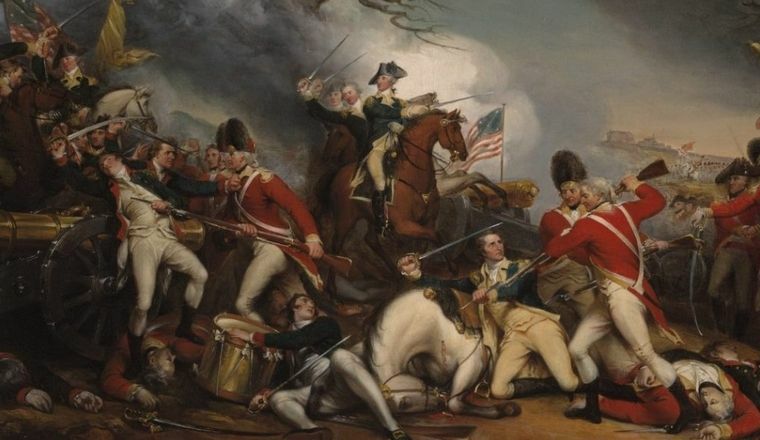 The Revolutionary War Was Basically A Proxy War Between France and Great Britain 6. American Indians Fought For The British And Provided Excellent Guerrilla Warfare 5. No Taxation Without Representation Really Only Applied To Rich White Landowners 4. American’s Consider The Founders Christian, But Many Were Deists Or Masons 3. King George III Did Not Put Extra Taxes On The Colonies Just To Be A Big Meanie 2. Many Of The Most Famous Revolutionary Heroes Are Embellished Or Did Not Exist At All 1. The Revolutionary War Did Not Actually End Officially Even After The Surrender At Yorktown.